The first major astrological event of 2017 is coming up this Friday evening, bringing a powerful energetic transition AND the sweetness of an astrological pentagram that carries additional favourable aspects! 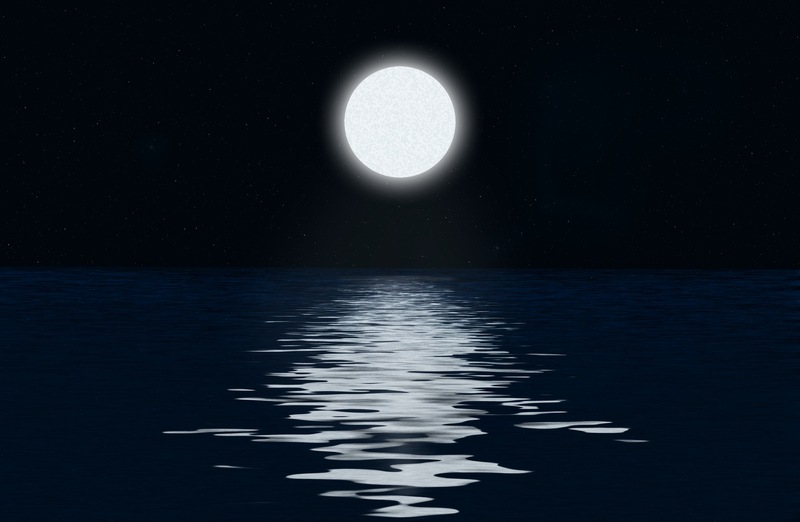 Each full moon represents an energetic culmination, that can manifest as things ‘coming to completion’ in our lives. Emotions can be heightened at the time of the full moon, bringing drama, conflicts or confrontation to a head. Lunar eclipses also generally involve relationships and transformation. This could signify couples being brought more closely together for example, or bringing relationships to an end (if they are not meant to be). The effects of the lunar eclipse can start to be felt 4 to 6 weeks leading up to the actual eclipse date, so you may have been feeling intense emotions or pressure building over this time (since around the beginning of January) which are culminating now. The lunar eclipse can propel you forward on your path or it can suddenly ‘jolt’ you onto a new destined path! Transformation is a general theme during eclipse time and you may experience a shift in a brand new direction. If you have been considering major changes in your life, this is a time when the right choice can suddenly become perfectly clear. Reflect on signs or messages that have come to you and listen to your intuition. Surprises may be coming your way as well to help bring you on to your right path. This lunar eclipse occurs at 22 degrees Leo, so the energy of Leo can bring even more emotional or relationship drama than a typical full moon, or a typical lunar eclipse! Leo energy rules ‘true love’, so romantic relationships are especially susceptible to its influences. Leo also rules children, or our own ‘inner child’, or early childhood so the eclipse can also influence these fields of experience, and can manifest as an action, a revelation or a big decision. This Leo energy can also influence creative pursuits or passion projects, or a manifestation of coming into one’s own and expressing oneself authentically. The eclipse will be felt especially for those with their natal Sun or Moon in Leo or who otherwise have strong Leo or 5th house energy in their natal chart. Those with their natal Sun or Moon in Cancer or having strong Cancer or 4th house energy can also find they are heavily influenced by all of the Moon’s transits because the Moon rules the sign of Cancer and the 4th house. Like this article? Sign up for my free email newsletter to receive monthly astrological updates and free offerings! Interested to know more about your personal astrology? As my website is new, I am excited to offer personalized astrology readings at a promotional rate until February 10th! Sent to you as an audio recording with written summary. Secure your spot now! This is a rare offer to receive a professional at a very low price! Next Entry They’re Here! NEW Offerings for Astrology Readings!